LendingClub, known for peer-to-peer lending for personal loans, also offers traditional auto refinancing. With no effect on their credit score, applicants can see two loan terms and the corresponding rates to determine what best fits their budget. The company does not offer purchase loans. Might want to extend their loan term to lower their monthly payment. Want to avoid a hard credit pull before seeing the rates they qualify for. Prefer a direct refinance loan from an established online lender. Although LendingClub is known for peer-to-peer personal loans, its auto refinance loans are direct loans. Rate shoppers can get pre-qualified offers in minutes with only a soft credit inquiry, which won’t lower their credit score. Depending on their credit profile and vehicle details, applicants may see two offers. A term-match offer gives you the same term as the current length remaining on your loan, while a term-extension offer gives you a longer period, up to 12 months more than your remaining term, to repay the balance. NerdWallet generally doesn’t recommend extending an auto loan term if possible, because you run the risk of becoming upside down on the loan (owing more than the car is worth). If you select an offer, a hard credit pull will be necessary before the loan is finalized. The lowest APR offered by LendingClub is 3.99%, but this will only be available if you have excellent credit — rates may be as high as 24.99%. Lenders can set their own requirements, but excellent credit is generally considered 720 or better, while 690 to 719 is generally considered good. 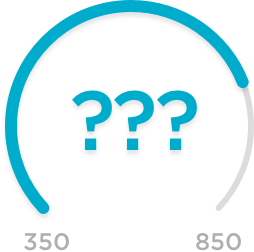 LendingClub offers loans to borrowers with credit scores as low as 510; however, it has more stringent requirements for borrowers with scores below 630. Remember that with average or below-average credit you won’t get the lowest interest rates, which means your monthly payment and total interest paid will be more. If you know your credit score, you can get an idea of the rate you might qualify for. No Social Security number required for pre-qualification. No application fee or prepayment penalty; late fees may apply. Maximum vehicle age: 10 years; 9 years for borrowers with credit scores below 630. 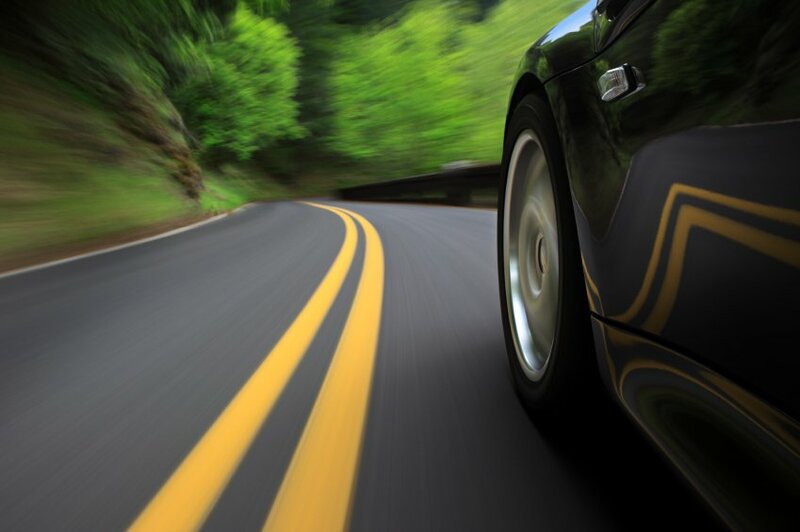 Maximum vehicle mileage: 120,000 miles; 110,000 miles for borrowers with credit scores below 630. Loan terms: match current loan term or extend it by 12 months. Current loan: open for at least one month, with at least 24 months remaining. Ineligible vehicles: RVs, motorcycles, commercial vehicles, salvage-title vehicles and certain makes and models, including Hummer, Pontiac, Saturn, Daewoo, Isuzu, Suzuki, Oldsmobile, Mercury, Saab, Cross Lander, Nissan Leaf, Dodge Neon, Chevrolet Express G-series van or diesel Volkswagen vehicles. Available in Alabama, Arkansas, Arizona, California, Delaware, Florida, Georgia, Idaho, Illinois, Indiana, Kansas, Kentucky, Louisiana, Maryland, Michigan, Minnesota, Missouri, Montana, Nebraska, New Jersey, New Mexico, New York, North Carolina, Ohio, Oklahoma, Oregon, Pennsylvania, Rhode Island, South Carolina, South Dakota, Tennessee, Texas, Utah, Washington and Wisconsin. Compared with other online auto refinance lenders we reviewed, LendingClub’s minimum credit score and income requirements are on the low end of the spectrum. The chart below shows how LendingClub compares with other auto refinance lenders. Some companies provide loans directly, while others may shop for loans for you from a network of lender partners. LendingClub features a blog with information about auto refinancing and other lending topics. The company also offers an assortment of other types of loans, including business and personal loans, as well as medical financing options. As a peer-to-peer lender, LendingClub allows individuals and financial institutions to invest in many of its products. Fees and penalties: Most lenders don’t charge an application fee to apply for refinancing. Once you receive the loan, late payment fees will vary by lender. Rate shopping: Make all applications within a short time to minimize the impact on your credit score. Credit bureaus typically group multiple car-loan requests and treat them as a single inquiry if done within a short window, generally 14, 30 or 45 days. But it’s also smart to check your score and report afterward to confirm this is the case. Run the numbers: Refinancing can be a good way to save money if your credit improves. However, NerdWallet doesn’t recommend extending your loan term when refinancing, since you’ll end up paying more in interest and could wind up owing more than the car is worth. Use an auto loan calculator to compare offers. It’s smart to comparison shop when you want to refinance your car loan. That can, however, lead to being contacted by dealers and lenders. Vehicle information, including the year, make, model and current mileage of the car; the vehicle identification number; an accurate description of the vehicle’s trim level, features and options; proof of vehicle registration and insurance; and a copy of your driver’s license. Loan information, including the name of the lending institution and account number for your current car loan; and your remaining loan term and balance. Personal and financial information, including proof of income; employment information; banking and credit history; Social Security number; and proof of residence.